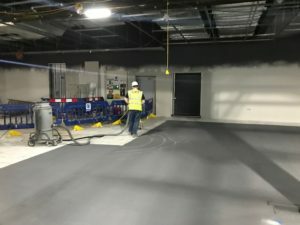 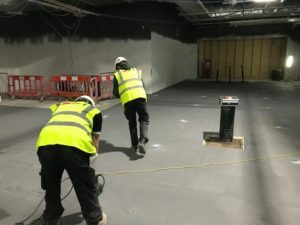 Working on Aberdeen International Airport’s ambitious £20m terminal transformation project, IFT were contracted by Tilecraft to install screed in the middle of the airport terminal. 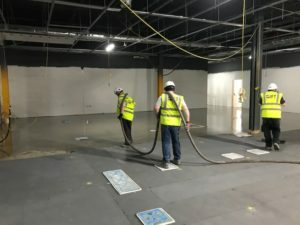 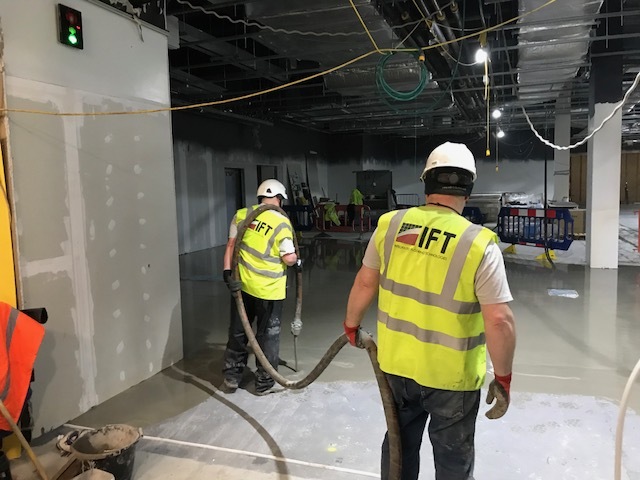 IFT carried out the floor preparation and setting of levels prior to the application of 900sqm Self Level Screeds, in order to provide suitable surface regularity for the installation of the floor tiles. Due to the location of the works being carried out, it was imperative there was minimal disruption to the airport passengers whilst IFT worked on bringing them the new modern facilities. 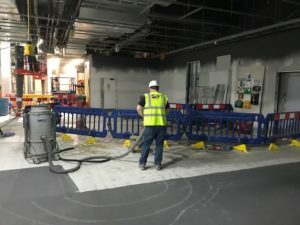 The redevelopment at Aberdeen International Airport will see a 50% extension of the existing terminal – the biggest upgrade since it first opened in 1977 – along with new equipment and facilities including domestic and international baggage reclaim areas.